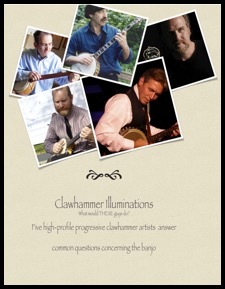 One of the greatest joys associated with putting together this "progressive clawhammer" project is that I have the pleasure of revisiting the music of each of the featured artists. As I listened to John’s CDs, I was struck by the simple beauty of his compositions. Add some tasteful and inventive arranging to the mix and you have a collection of clawhammer banjo recordings that can be listened to over and over again. Another technique that John utilizes is “snapping” (not breaking!) a string to accent a note. This is done by rolling the thumb a bit as it is released causing the string to snap against the fretboard. Often this technique is preceded by a “skip”. If you listen closely to John's playing on Hot Biscuit Jam, you can clearly hear him execute this very effective technique. I know I keep mentioning the skillful arranging on John’s CDs, but I’d like to point out one more example of just how important this is to his music. 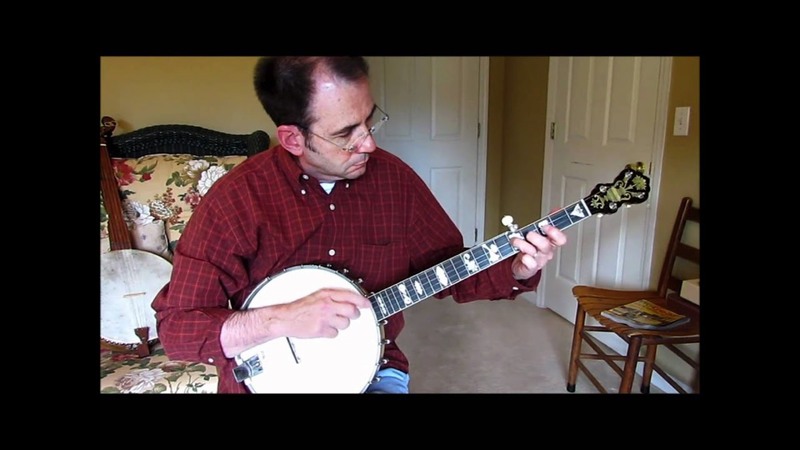 Notice in the tune 'Swampgas' that John's banjo lays down a repetitive melody that the other musicians can add layer upon layer of improvisation against; a textbook example of great arranging. A native of Florence, Alabama, John Balch now resides near Nashville, TN. 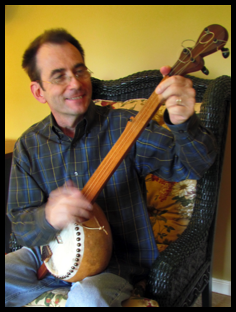 John is a veteran of the old-time music scene having served for two decades as Chairman of Judging for the Uncle Dave Macon Days National Old Time Banjo Championship. 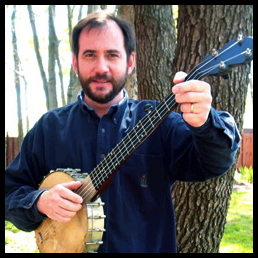 In more than thirty years of playing clawhammer banjo, John has developed a unique compositional style that is thoroughly modern and yet firmly rooted in the old-time music tradition. “Like new annual rings on an ancient tree,” John’s original music is honest, emotionally charged, and immediately appealing. In the summer of 2000, John was working on home recordings to document his original banjo compositions when he was diagnosed with Multiple Sclerosis, an illness which threatened to end his musical career. During that time, the cry of his heart was that God would restore his abilities and enable him to carry on this work. The release of his two CDs is testimony to the fact that these prayers were answered beyond his expectations.